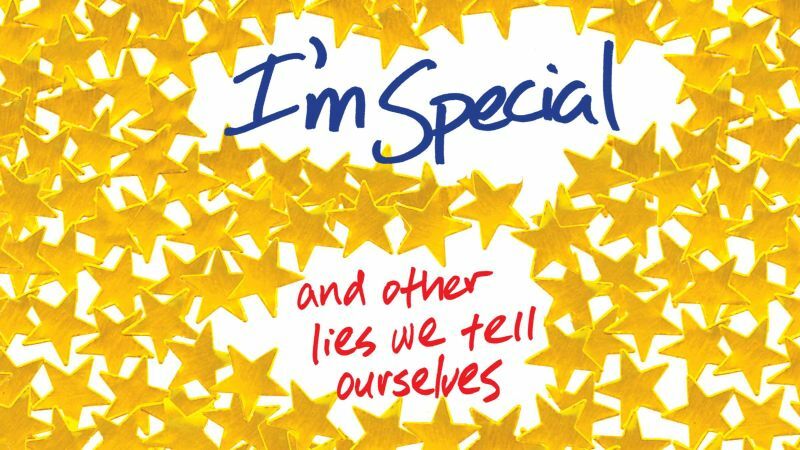 Netflix has ordered Ryan O’Connell and Jim Parsons’ That’s Wonderful, an eight episode comedy series special based on O’Connell’s I’m Special: And Other Lies We Tell Ourselves. The series, which premieres on April 12, is part-memoir, part-manifesto that focuses on the hilarious and heartwarming story of a gay man dealing with mild cerebral palsy who rewrites his identity as an accident victim in order to achieve the life he always dreamed of having. O’Connell wrote, executive produced and will star in the production. Parsons also serves as executive producer alongside Eric Norsoph and Todd Spiewak, while Anna Dokoza is pulling double duty as executive producer and director. Jessica Hecht, Punam Patel, Marla Mindelle, Augustus Prew, and Patrick Fabian also star. O’Connell has served as a writer on a number of productions, including MTV’s Awkward and the recent Will & Grace revival. The post Netflix Orders Comedy Series Special from Jim Parsons, Ryan O’Connell appeared first on ComingSoon.net.